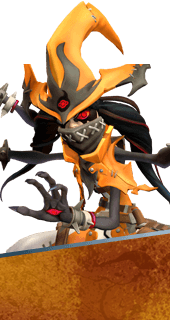 Fire Walk With Me is an Augment for the Hero Orendi in Battleborn. Nullify's propulsive burst produces a trail of fire on the ground. +150 Damage over 5 seconds. You cannot have both this augment and Burned and Busted. It's either one or the other.